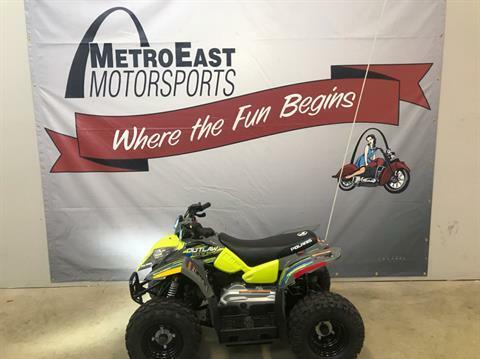 MetroEast Motorsports, Inc. is located in O Fallon, IL. | New and used inventory, Parts, Service and Financing. 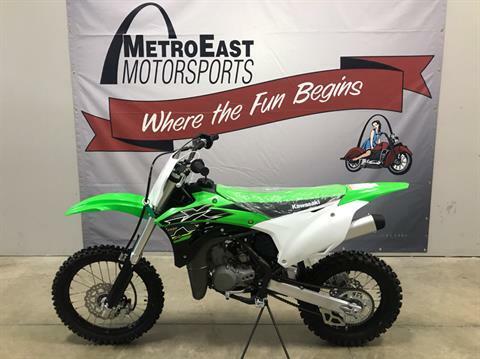 MetroEast Motorsports is an authorized Kawasaki, Polaris, Slingshot, and Indian Motorcycles dealership. 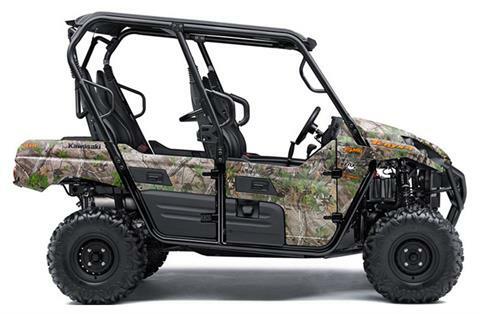 We carry a large selection of new inventory as well as pre-owned inventory and have a full sales, service, and parts department with friendly and experienced staff to support you, our valued customer. Come in and visit or call us Monday through Sunday for all your powersports needs!